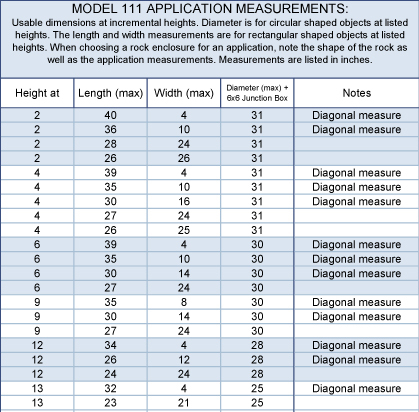 Model 111 | EHS Sales Ltd. Description: Septic Risers and Manhole Lids up to 30″ dia. 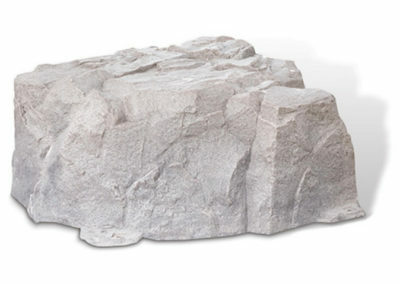 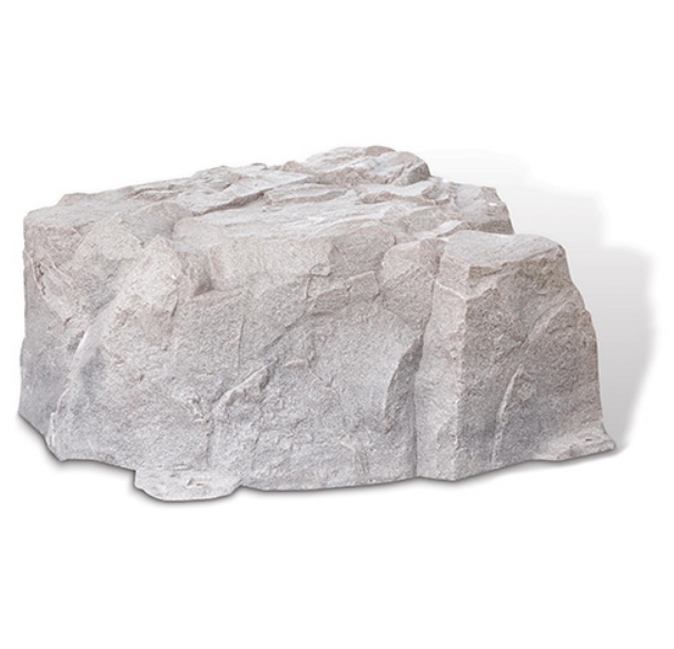 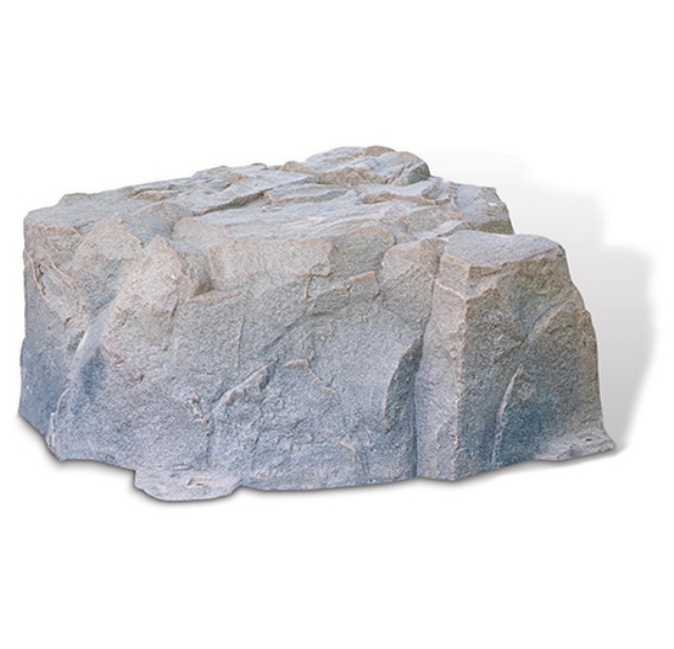 Junction Boxes up 12″ This rock is much like the 112 but has a higher profile to provide more visual impact in the landscape.